Well thought out navigation and categorisation of your business information systems is helpful, but you have to admit, we still go straight into a search when we’re looking for something by habit. In fact, looking for and sorting information takes up a large percentage of any working day. As one of the biggest activities of your business you would naturally want to have the very best tools to do the job. Our clients tell us that searching activities that used to take hours, now take only minutes with eBoss. That is the power of eBoss Recruitment Software search tools. 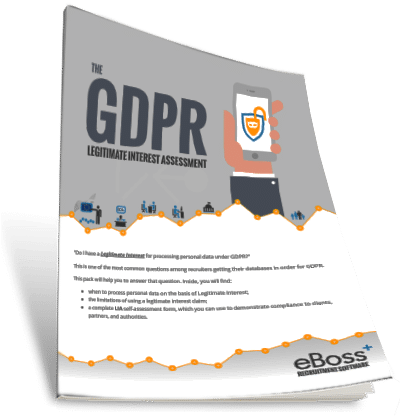 These tools combined with the eBoss Applicant Tracking System deliver a comprehensive and elegant solution that will save time and increase your revenues. 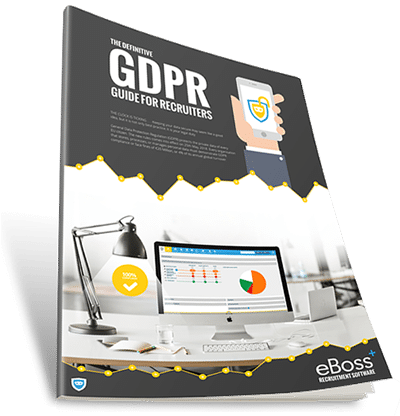 On one hand it is great to be able to search your own records and there is no limit to this, however if your database does not have the results you require, features like the eBoss Social Media Search allows you to find great candidates within Social Media Channels like LinkedIn, Facebook, Xing and Monster. eBoss LinkedIn search tools give you access to the top level talent that your clients want, at a fraction of the cost of a premium recruiter account. 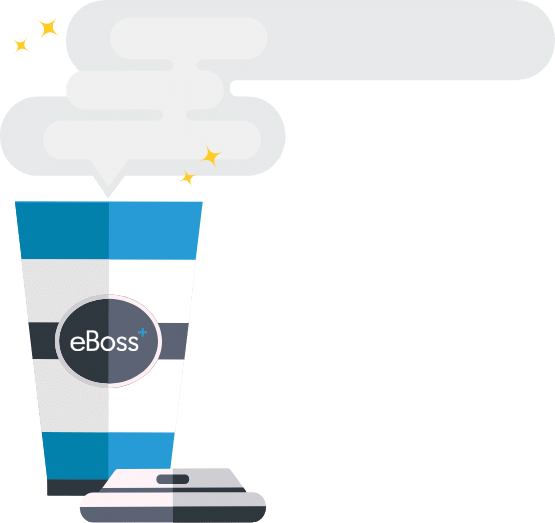 With smart implementation of the LinkedIn API, eBoss has developed the best way to search on the social network - and at a price point that works for every business. Semantic search for recruitment. Reduce search times and improve outcomes for your clients. Semantic search is the best way to ensure the best candidate placement, for every position, every time.